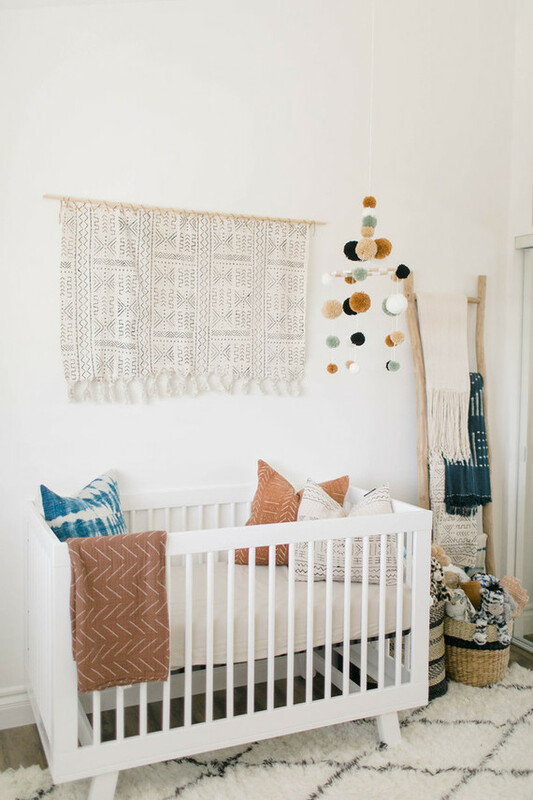 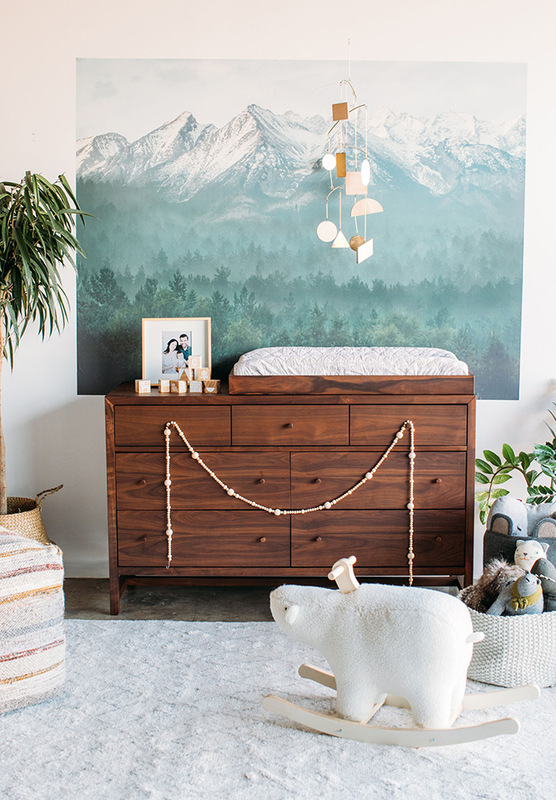 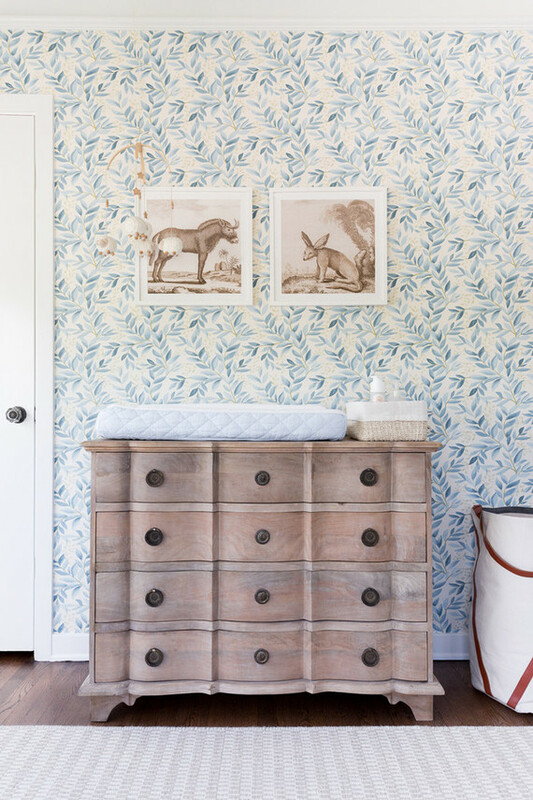 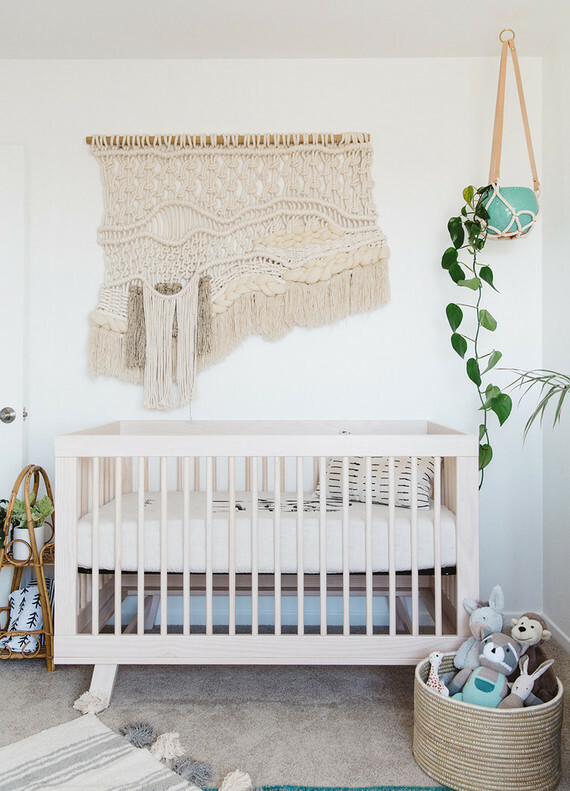 There’s nothing more satisfying than looking at nursery design ideas when you’re preparing your the arrival your own little one. 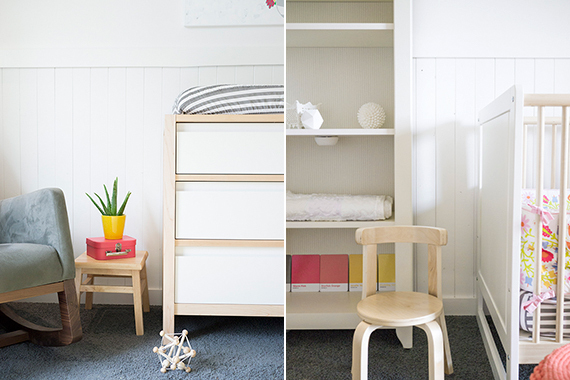 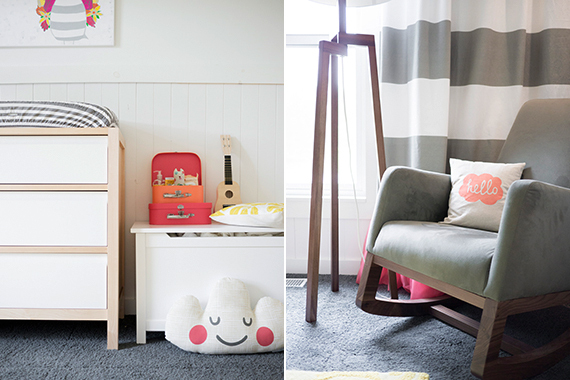 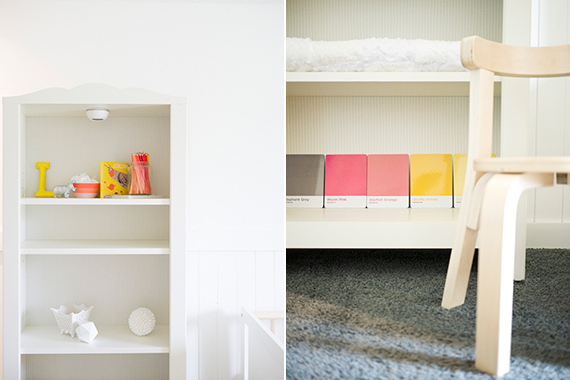 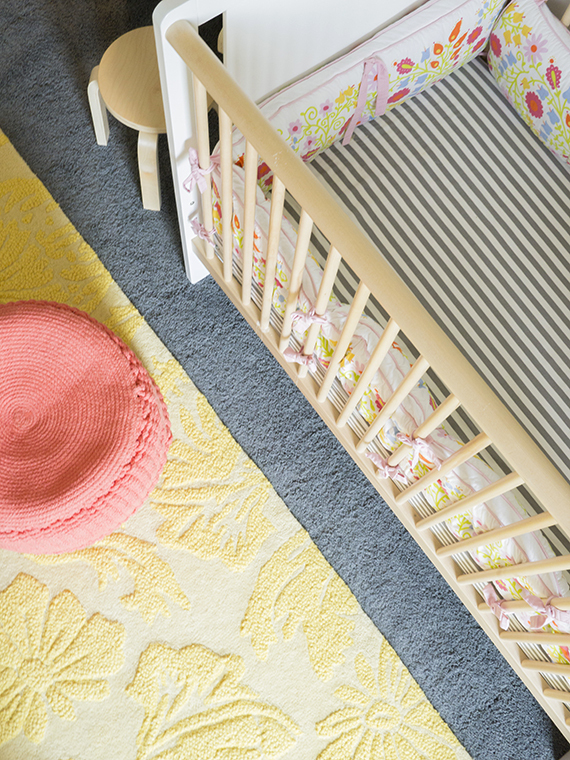 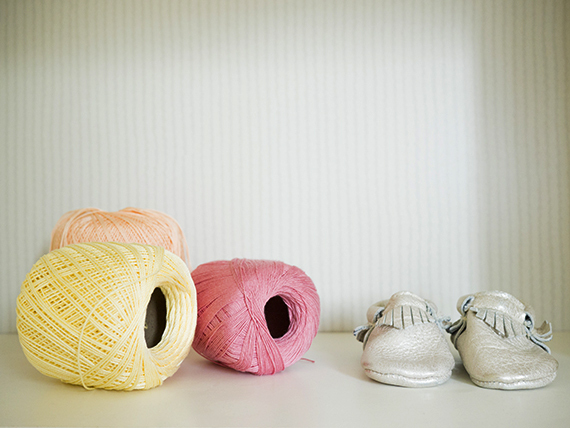 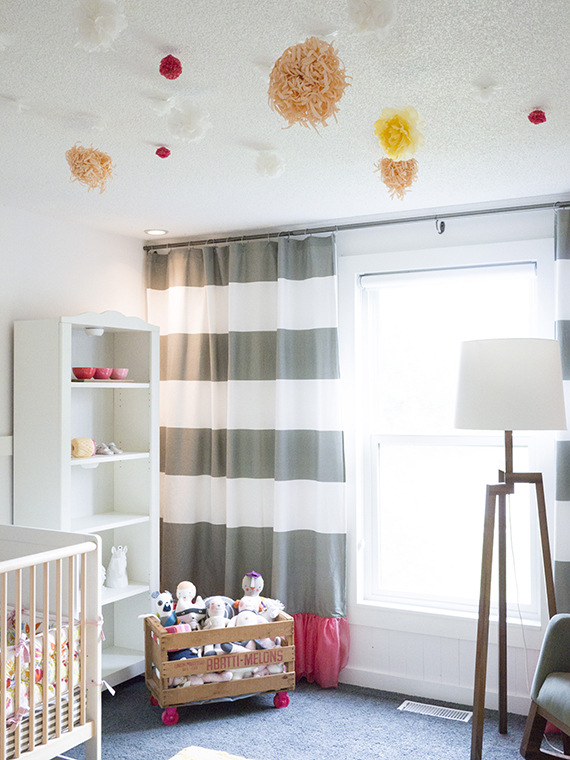 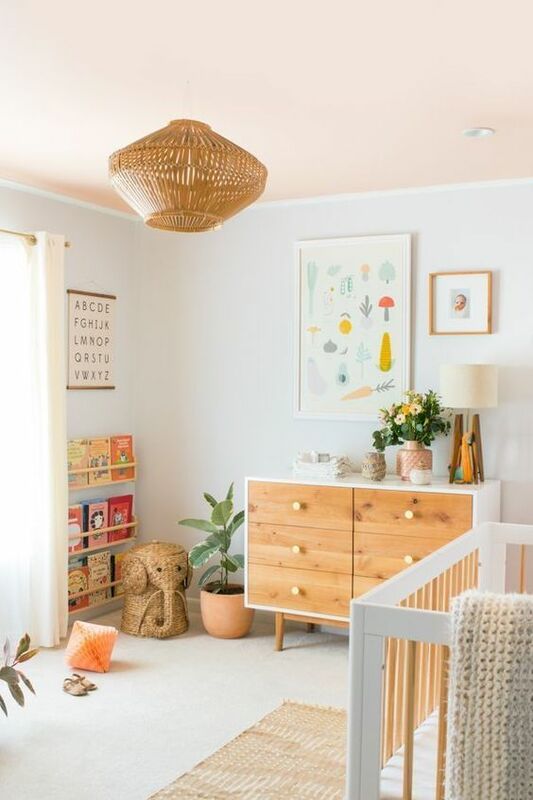 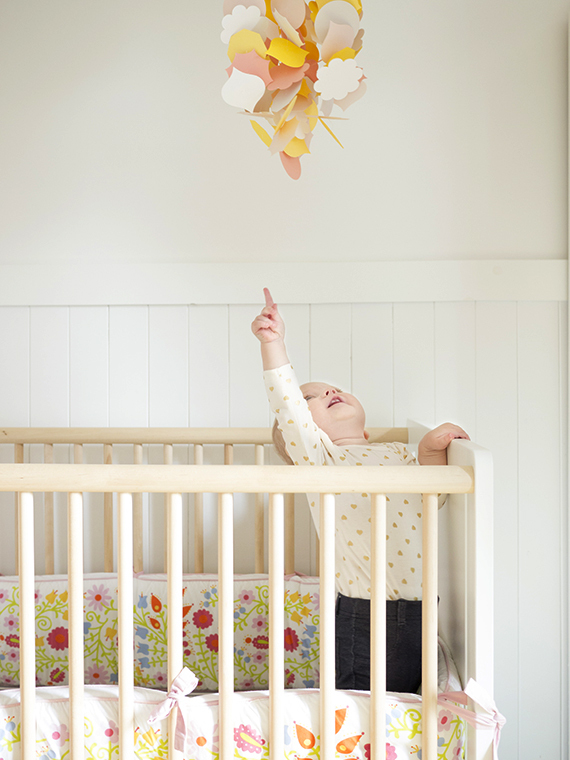 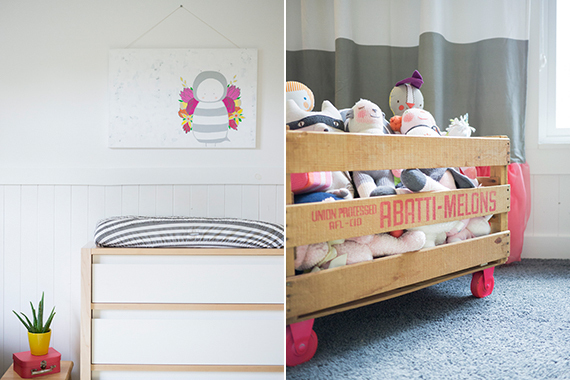 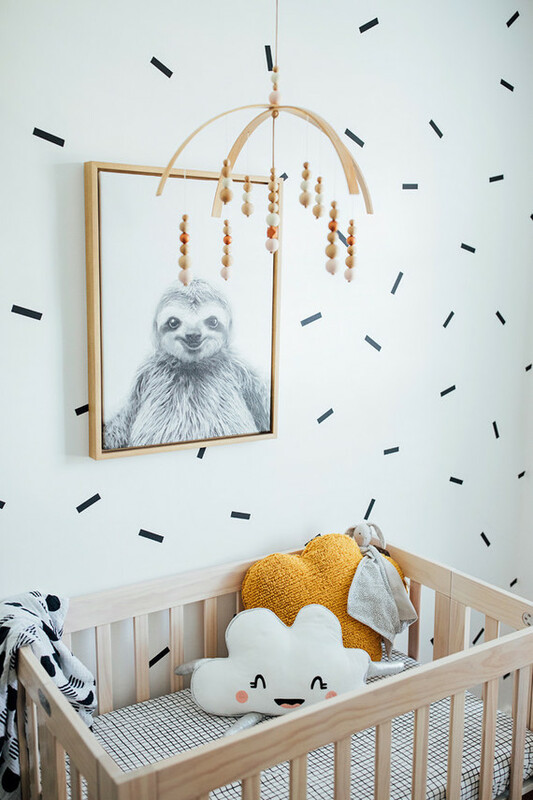 Erin from Design for Mankind/Minikind shared her little girl’s modern pink, yellow, and grey nursery with us and we’re thinking you’re going to like it. 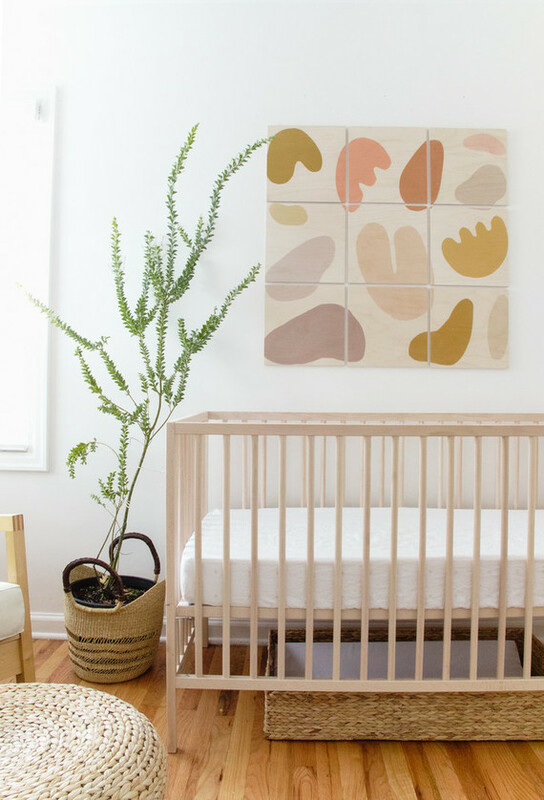 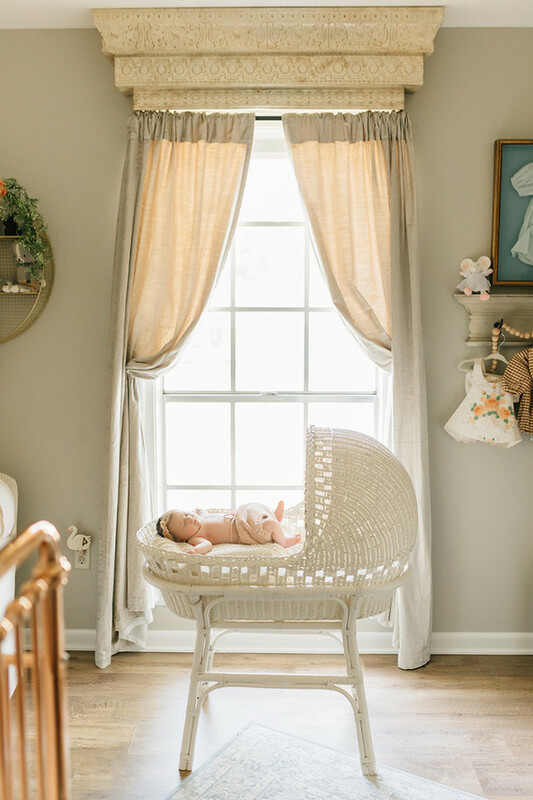 Erin has a great series over on Design for Minikind called Registry Update, where she shares products she thought she’d use and like vs. products she actually does use and like now that she’s a mom. 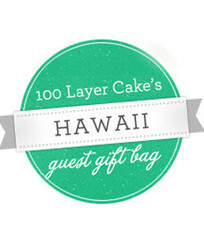 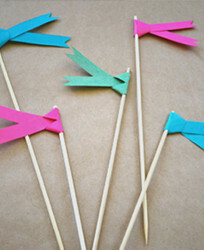 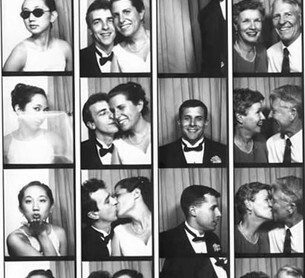 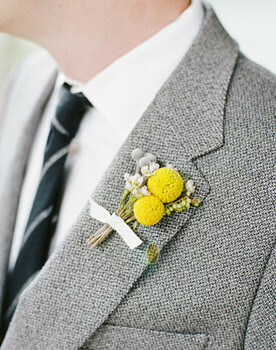 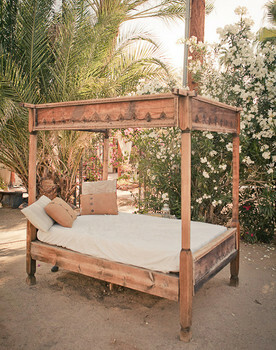 Such a good idea!